The Acer Extensa 2508 is a cheap entry-level notebook with a 15.6-inch HD display, Intel Celeron processor, 4GB of system memory, and a 500GB hard drive. The Celeron CPU included in the Acer Extensa 2508 is the N2840 from the latest power-efficient and cool-running Braswell chip family. The laptop doesn’t lag behind the competition when it comes to other included features. It has a full-size keyboard with numeric pad, one-piece trackpad with integrated “mouse” buttons, a DVD burner drive, and stereo speakers. Furthermore, it incorporates a low-resolution VGA webcam for video conferencing programs like Skype, the popular HDMI video output connector and old-school VGA port for older external displays and projectors, a media card reader, combo audio port, a USB 3.0 port, and a USB 2.0 port. For getting you online, the laptop uses Wi-Fi 802.11N wireless module and wired Ethernet network jack. 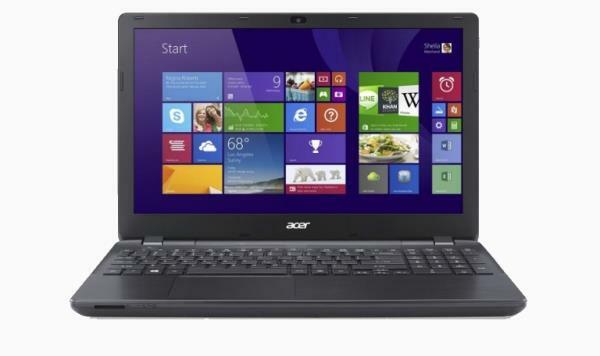 Are you looking Acer Extensa 2508 Notebook Windows 8 64-bit Driver? Below is an the list of Windows 8 driver download links for 2508 Notebook, from ACER. So this will help you to update your Win 8 Drivers.